For stylish and special celebrations. Lech Zürs am Arlberg has always been a place of celebration. Stylish yet exuberant, here we celebrate life, the mountains, the beautiful landscape, and the enchanting pleasure of snow… Because, why not? 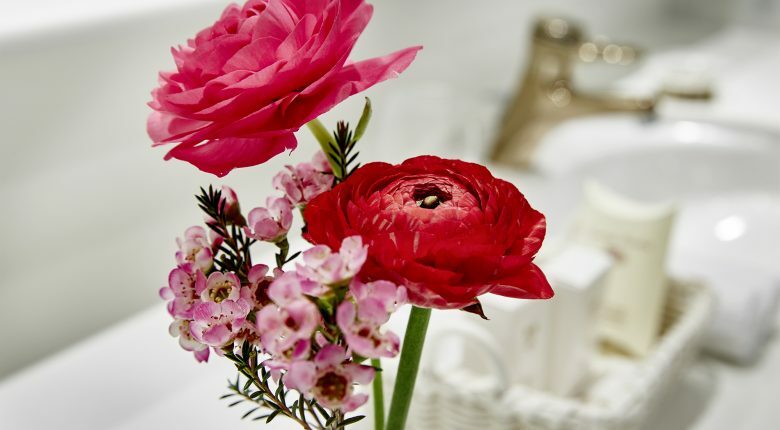 As an extraordinary event location in Lech Zürs am Arlberg, the Hirlanda Ski Hotel offers you every possibility, from wild celebrations to romantic weddings, milestone anniversaries, special company events or incentives. In short: You celebrate and we’ll take care of the organisation, which is perfectly tailored to your needs including culinary delights, special decorations and the right social programme to match. In short, everything your heart desires! Always in close consultation with you and based on your wishes and needs, we look forward to working with you to plan, supervise and turn any occasion worth celebrating into an unforgettable experience in Zürs am Arlberg. The perfect gift for your loved ones: give the gift of joy in the form of vouchers from Hirlanda!